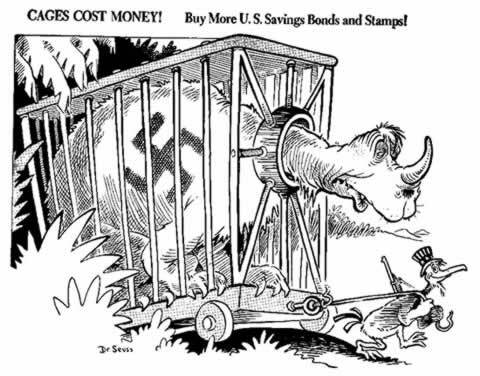 Dr. Seuss War Propaganda Cartoons. Robert Hooke's Lost Science Manuscripts. 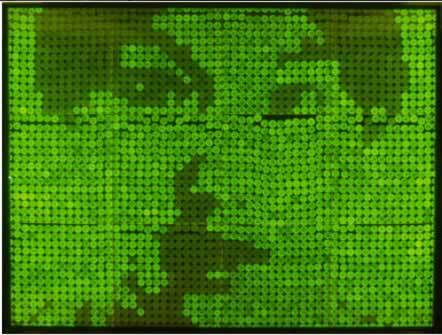 Glowing Bacteria Art - Stocker and Nestelbacher's GFPixel. 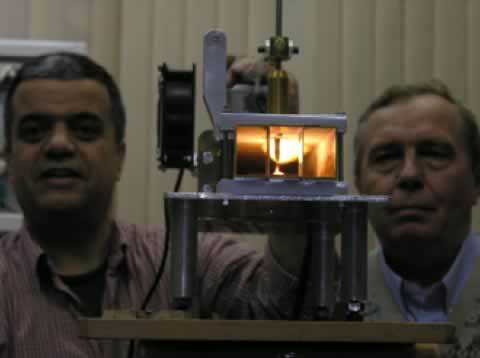 Scientists Created Ball of Lightning in Lab.